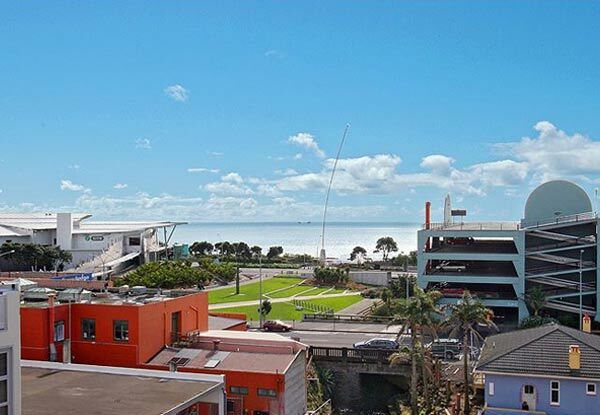 Discover the hidden gems of New Plymouth during the day, and sleep like a baby in your own super comfortable apartment at night. The Collier three-bedroom apartment comes with an ensuite and bath along with a kitchen and double glazing. 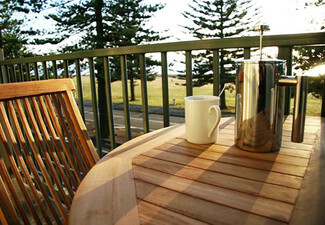 It overlooks the sea and has great views of Puke Ariki and the famous Wind Wand. 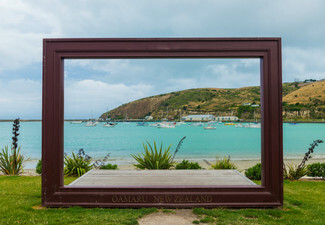 New Plymouth has something to keep every type of holidaymaker happy – the amazing new stainless steel Len Lye gallery, then you can marvel at Len Lye's iconic Wind Wand sculpture, explore the Puke Ariki museum or even use the city as a base for tramping on Mount Taranaki. Valid for stays up until 31st March 2019. Not valid on public holidays. 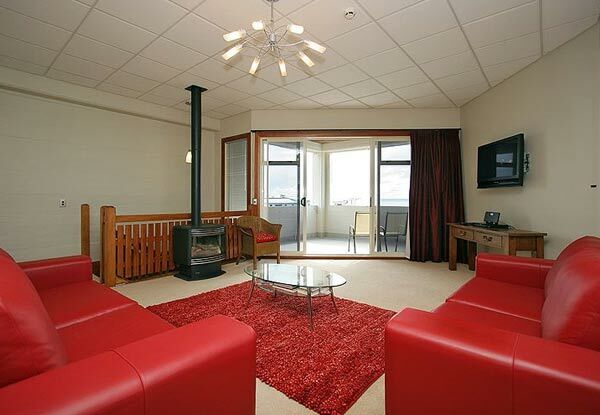 Grab a two-night couples penthouse getaway in the luxurious Collier Apartments, New Plymouth from Collier Apartments. 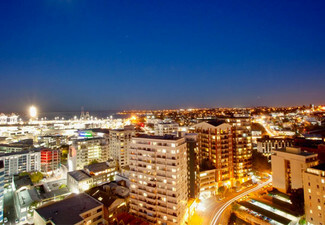 Collier Penthouse is a fully furnished, three bedroom apartment. 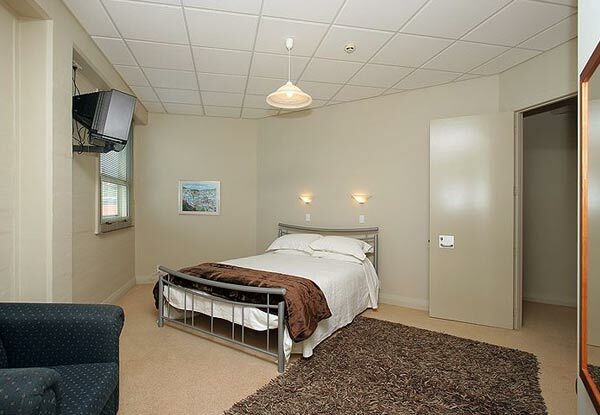 The master room comes with an ensuite and a bath to ensure a stress-free and comfortable experience. This fantastic apartment is nice and spacious, so you can spread out and feel at home. 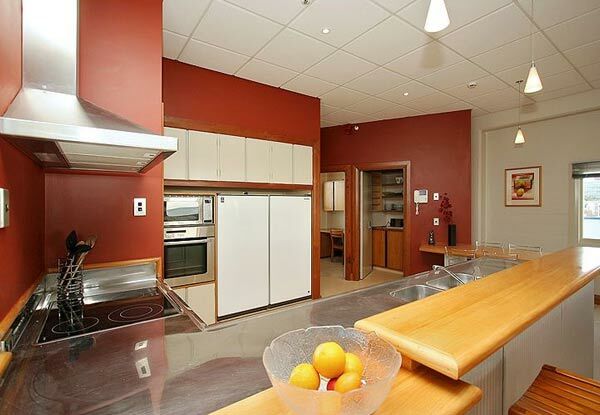 It also has a well-appointed kitchen and double glazing to keep you warm at night. 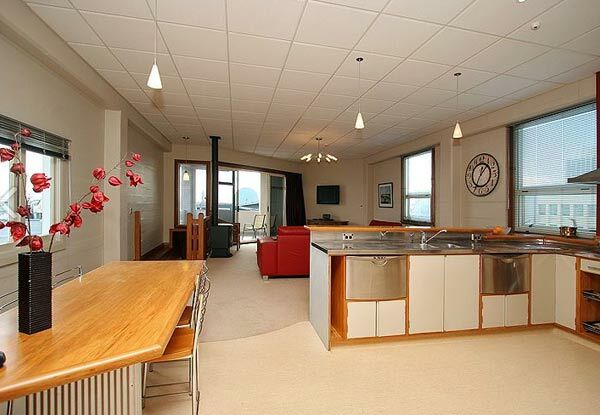 It overlooks the sea with great views of Puke Ariki and the famous Wind Wand. 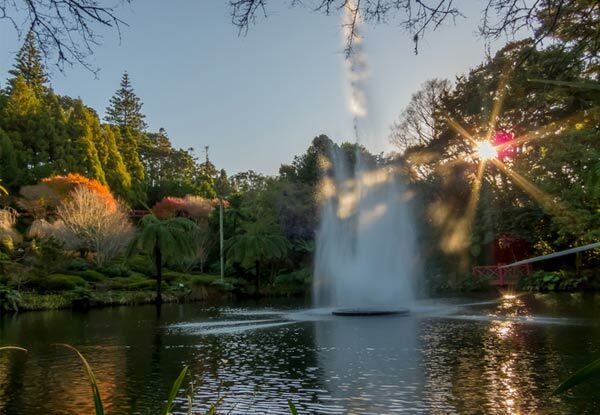 New Plymouth is well-known for its diverse and colourful botanical gardens, perfect for a casual stroll on a sunny day. 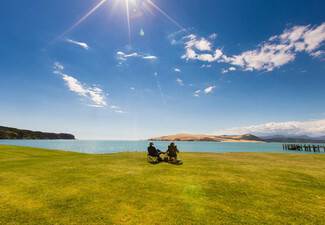 Or you could delight in the beauty of the ten-kilometre coastal walkway alongside the Tasman Sea. The amazing new Len Lye gallery with its towering stainless steel façade. Then spare a moment to view the famous Len Lye designed art piece known as the Wind Wand. This kinetic sculpture is well worth a visit, particularly at night. To top it all off, there are a bunch of other great activities, sights, shops and restaurants to keep you entertained well into the night. Bookings essential. Valid for stays up until 31st March 2019 - Excludes public holidays. Subject to availability. Three-day cancellation policy applies or coupon is void. Valid for specific option stipulated on the coupon only. 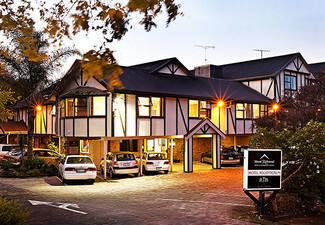 Deal valid for two nights for two people. 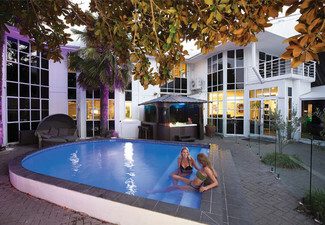 Additional people can be added for $40 per person per night, payable direct. 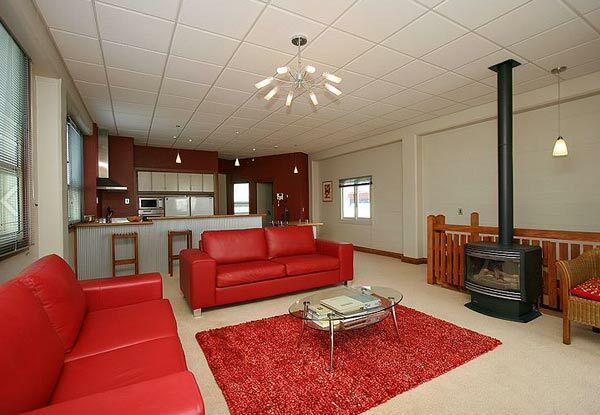 Maximum six people per booking for Collier apartment. Not valid on public holidays. 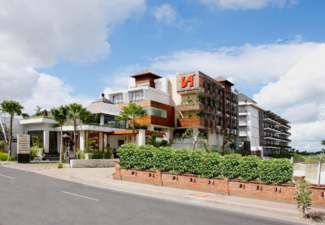 Booking must be for two consecutive nights. Value of deal is based on current rates, which are subject to change. Refund available from GrabOne within 48 hours of purchase if specific dates are not available. No cashback. Not to be used with other offers.